KOLONTAR, HUNGARY. 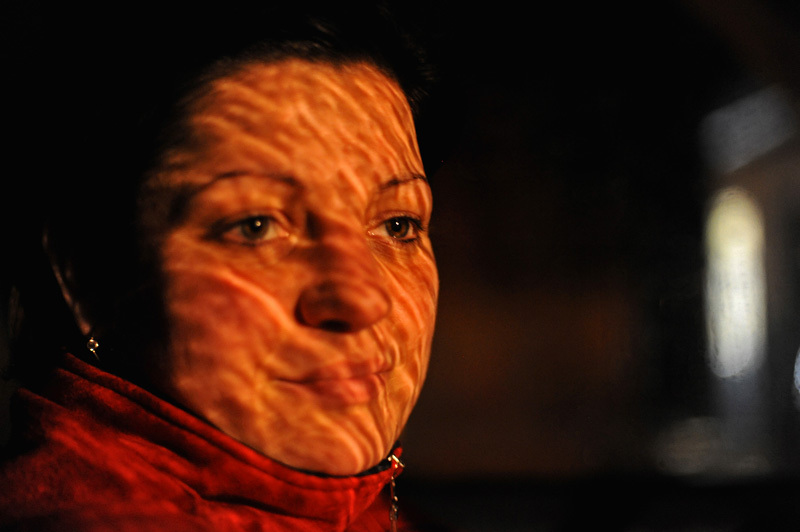 Melinda Lehmann, 28, sits in her car outside her family's bar on November 22, 2010. An industrial accident in nearby Ajka, Hungary destroyed her family's home on October 4, 2010 when a flood of toxic red alumina sludge came gushing through her village, the closest to a collapsed reservoir wall that caused the accident, Hungary's worst ecological disaster.